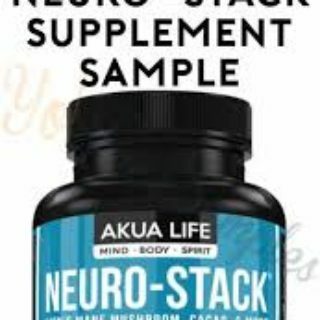 Akua Life is offering a free sample of their Neuro-Stack Supplement. Head on over to their Facebook page and check out this video to learn more about it. If you are interest click here to send them a private message including your name, mailing address, email address, and what you hope to accomplish with their product. My brain could definitely use a boost every once in a while!